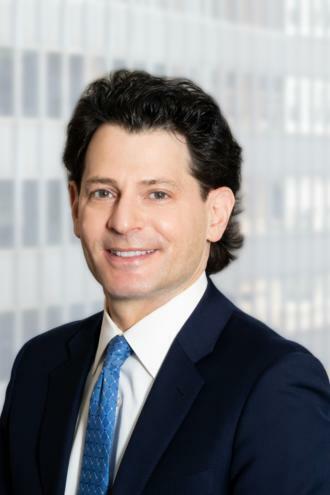 Jeffrey Levine joined the firm in 2003 and became a Partner in 2005. Mr. Levine practices as trial counsel in the Firm’s Litigation Department and specializes in commercial real estate disputes and commercial landlord-tenant matters. Mr. Levine has tried many cases in the Supreme and Civil Courts involving complicated commercial lease issues. He has obtained decisions against commercial tenants finding lease extension agreements to be unenforceable and renewal options to have not been exercised, thereby resulting in the recovery of valuable commercial premises. He also advises owners in various operations issues and matters involving commerciallease violations, mechanics liens, building demolitions, insurance requirements, declaratory judgments, breach of contract, contract enforcement, Yellowstone injunctions and preliminary and permanent injunctions. Mr. Levine also has significant experience in negotiating and drafting various commercial lease modification and extension agreements, related leasing documentation and complex settlement agreements.